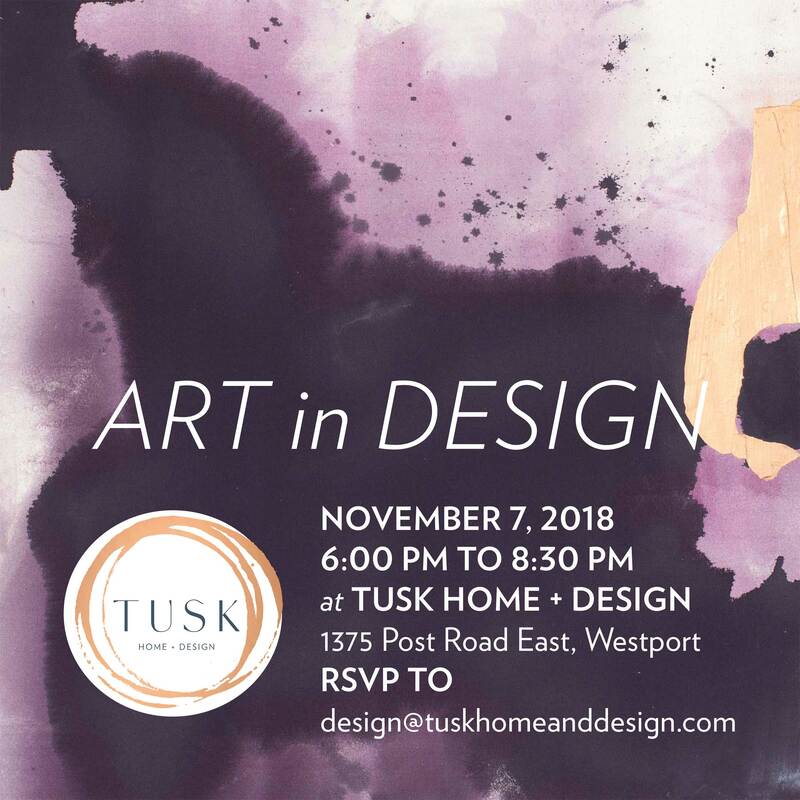 On Wednesday, November 7, Christina Roughan is honored to be a guest speaker at Tusk’s “Art in Design” event in Westport, CT. 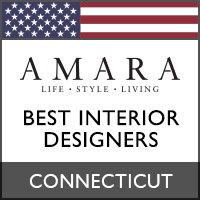 The discussion panel features five highly acclaimed interior designers and five inspiring artists. 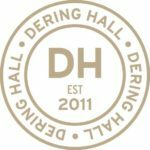 Join us for an evening filled with wit, fun and artistry.